Build your English skills with this bestselling guide to English verbs! Knowing when and why to use certain verbs can be confusing. 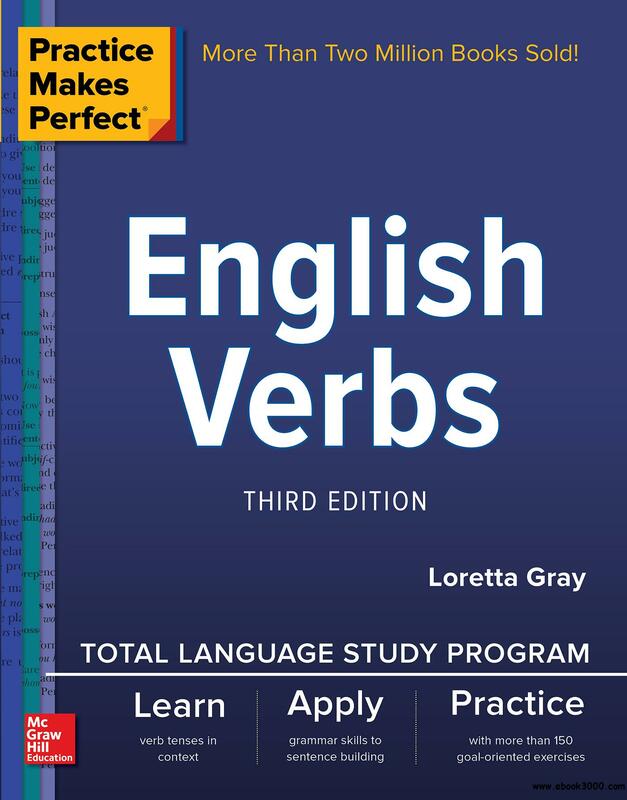 This easy-to-use book explains everything you need to know to develop a solid understanding of English verbs. There are plenty of clear examples and tons of practice exercises to help you build your English skills and gain the confidence to choose the right verb for every situation. With this book to guide you, you'll master English verbs in no time at all.